Why Harper For Your Career? ORLANDO, FL (10/1/2016)- Harper Limbach announces today the promotion of Bill Brockenbrough to Vice President of the Lake Mary, FL branch. Mr. Brockenbrough’s recent promotion evidences a strong work ethic and dedication to this company - his long tenure reminding colleagues and ensuring Harper’s client base of a truly caring company that invests in its employees, building owners and contractors. 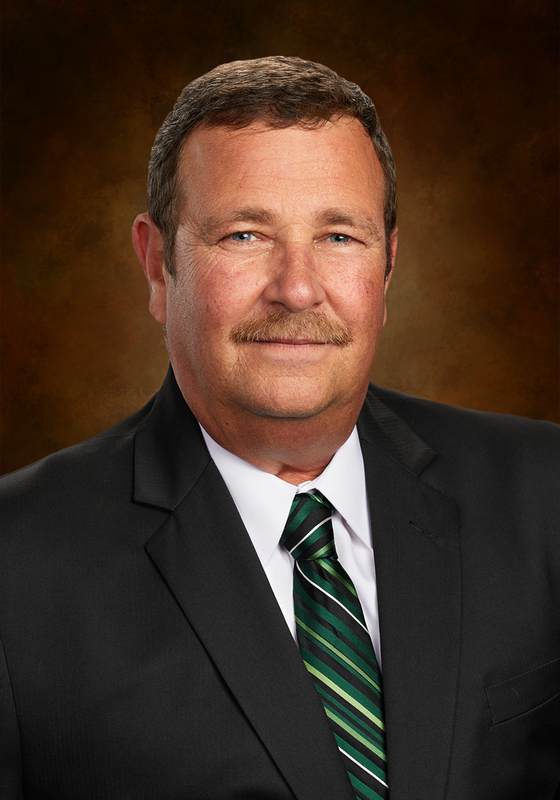 Mr. Brockenbrough started with Harper in 1983 in the construction field and worked his way to Branch Manager before being promoted to Vice President. In addition to his duties as Branch Manager, Mr. Brockenbrough's recent promotion primarily includes managing and overseeing the Orlando and Southeast Florida branch operations. Harper Building Systems, a Limbach Holdings, Inc. company, is an integrated building systems provider – managing all components of mechanical, electrical, plumbing and control systems, from system design and construction through service and maintenance. We engineer, construct and service the mechanical, plumbing, air conditioning, heating, building automation, electrical and control systems in both new and existing buildings. With headquarters in Tampa, Florida, we operate from three strategically located business units throughout Florida - Tampa, Lake Mary (North of Orlando) and in Ft. Lauderdale. Limbach Inc.’s geographic reach spans Pittsburgh, PA., Western Pennsylvania (Pittsburgh), Eastern Pennsylvania (Warrington, PA), New Jersey (South Brunswick), New England (Wilmington, MA), Ohio (Columbus and Athens, OH), Michigan (Pontiac and Ann Arbor, MI), Southern California (Garden Grove, CA), and Mid-Atlantic (Laurel, MD). Our approximately 330 Harper employees strive to be our customers’ 1st Choice in terms of the services we provide, markets we serve and regions where we operate. Harper’s commitment to safety, advanced technology, human development and reliable execution enables us to attract and retain the industry’s top leadership talent, skilled craftspeople and professional management staff. © 2019 Harper Limbach LLC. All Rights Reserved.